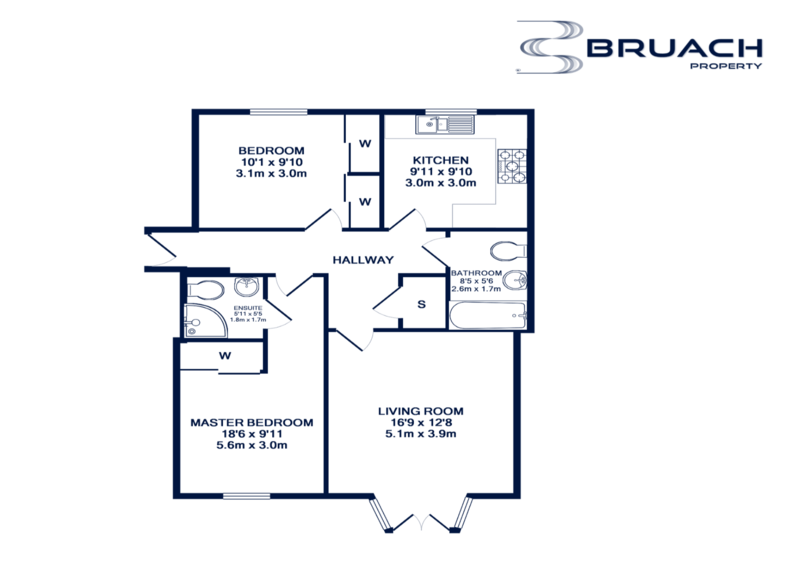 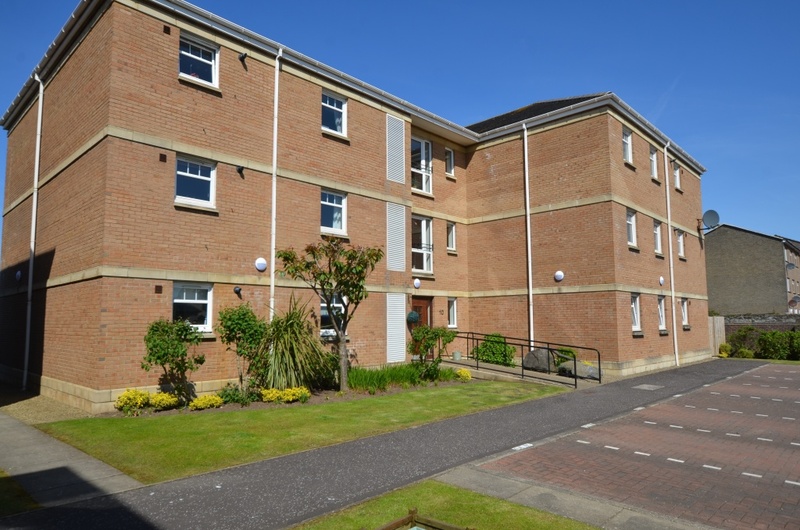 Bruach Property are delighted to offer for sale 10G Barassiebank Lane, Troon; a lovely two bedroom top floor apartment. 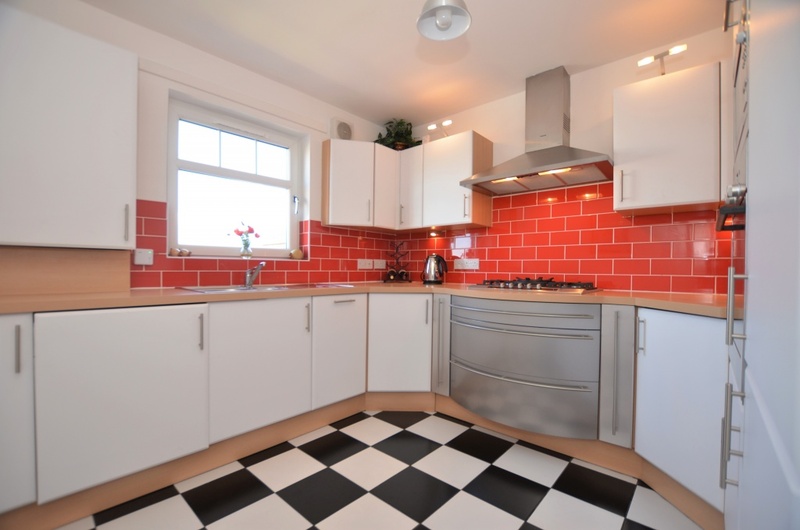 This property has enviable, uninterrupted views of the beach and across to the Isle Arran. 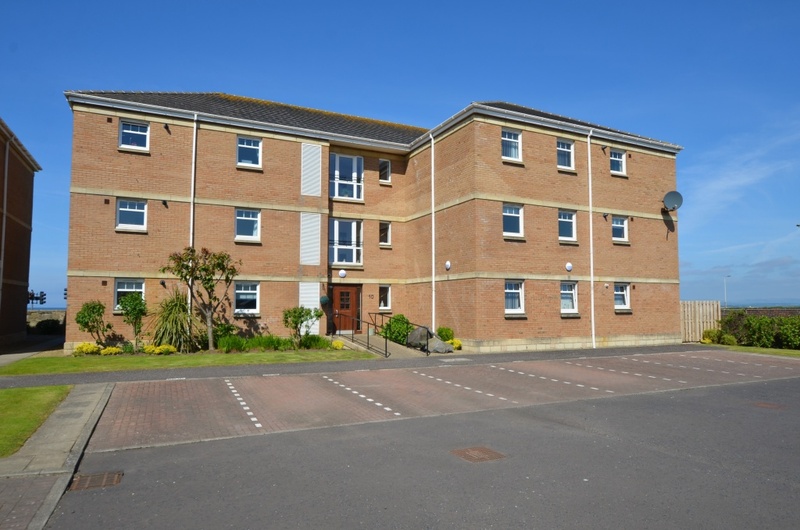 This property would be a fantastic acquisition for either a first-time buyer, a buyer downsizing or a small family who love coastal living as the beach, schools, local amenities, golf, and railway station are all a short stroll away. 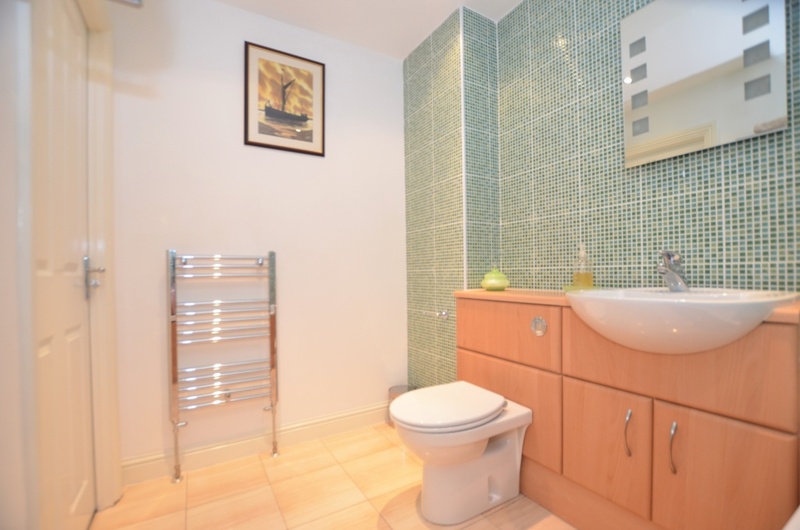 The apartment has been well designed to maximise privacy and the natural available light creates a modern ambience. 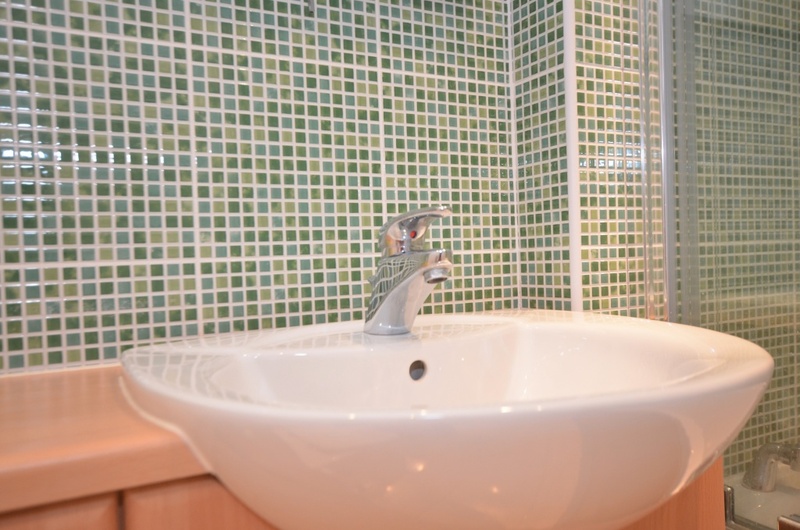 It has been decorated throughout with a contemporary theme and evokes a feeling of homeliness and sanctuary. 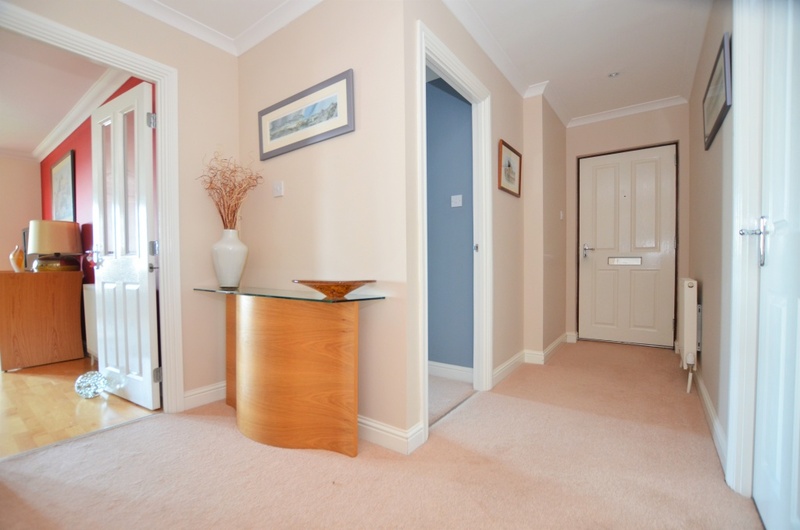 In more detail, the property comprises: A welcoming entrance hall with useful storage cupboard leads to all accommodation. 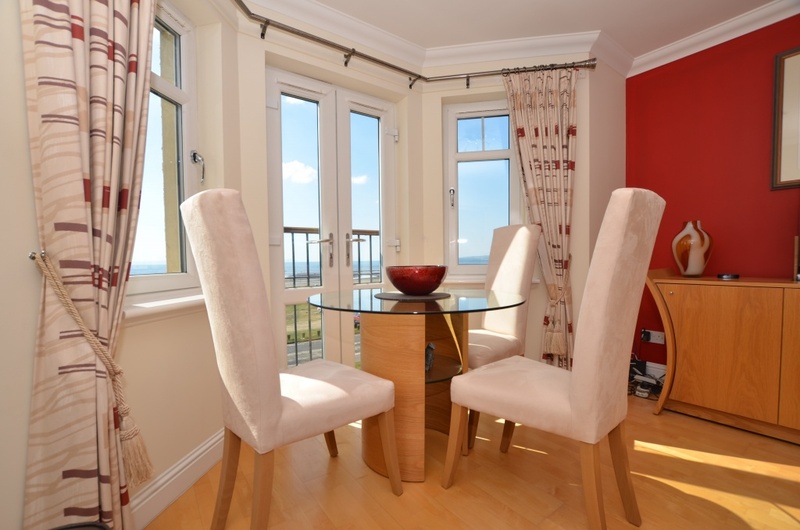 The well-proportioned living room, with bay window with French balcony, offers sea views and a range of furniture configuration; perfect for relaxation and dining. 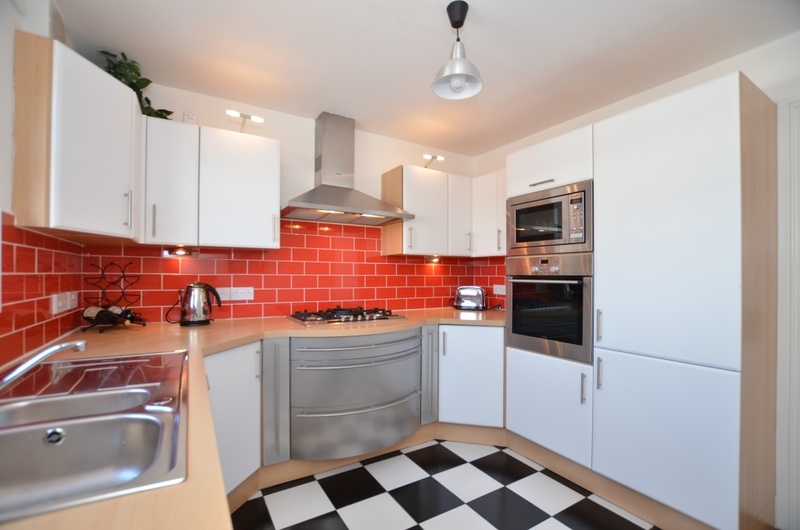 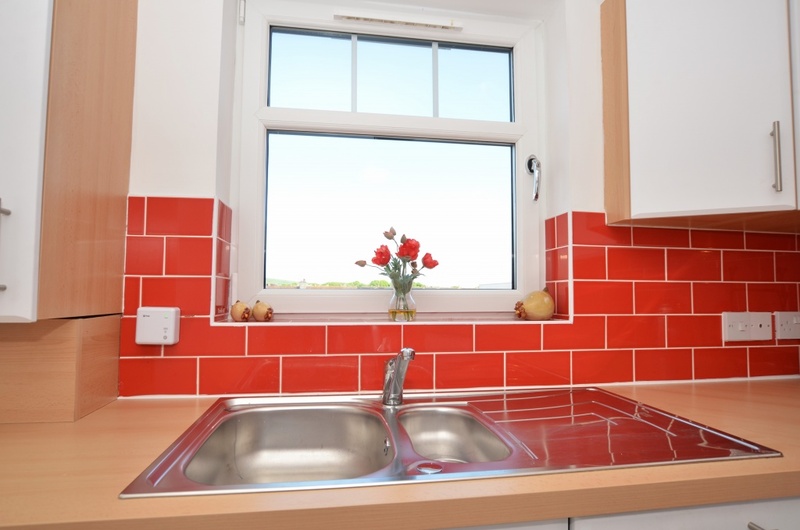 The kitchen is fitted with a range of floor and wall mounted units, streamlined work surfaces, 5 ring gas hob, built-in electric oven, extractor hood, integrated washing machine and fridge freezer, meaning it’s equipped for convenience and functionality. 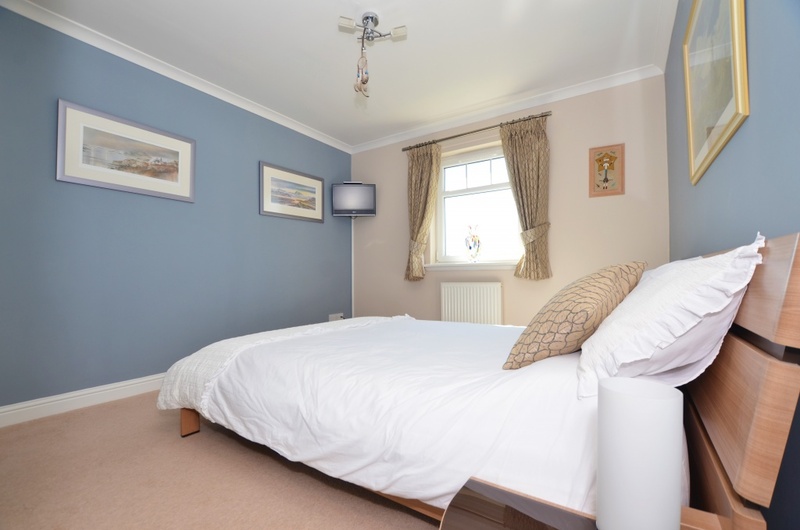 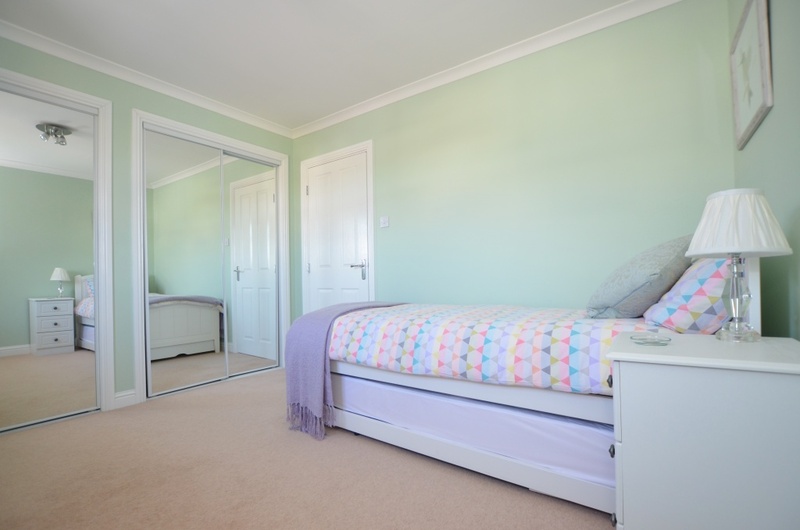 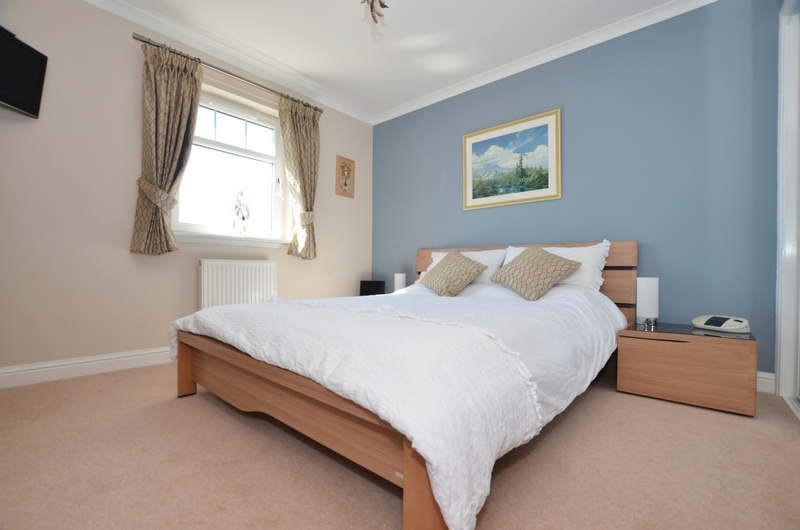 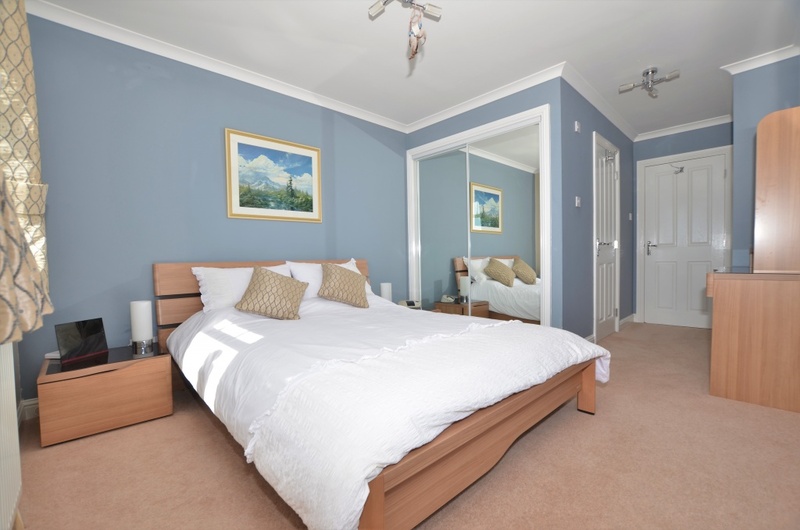 The two double bedrooms are decorated in neutral shades, one with a beautiful fully tiled en suite shower room and both with built-in wardrobes and quality flooring. 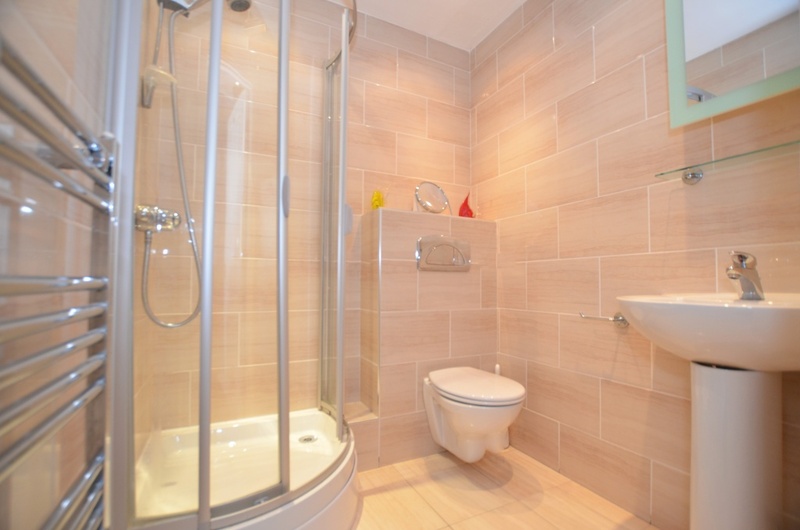 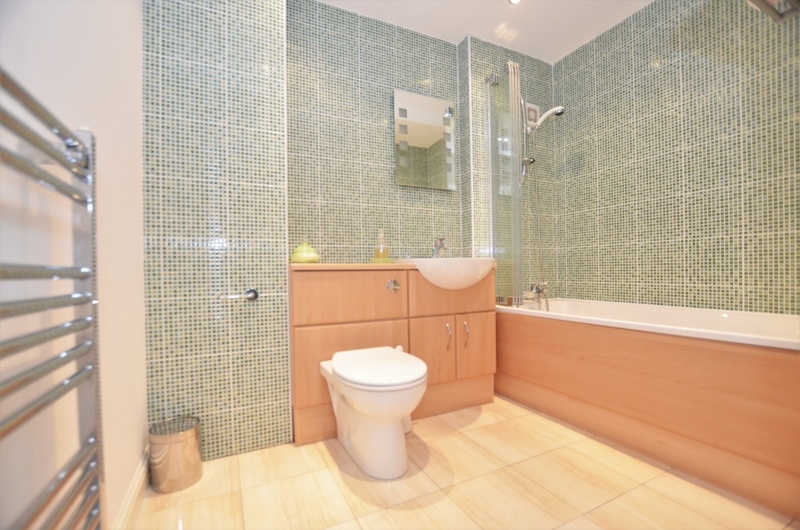 A good-sized partly tiled bathroom, with shower over the bath and chrome towel rail completes the accommodation. 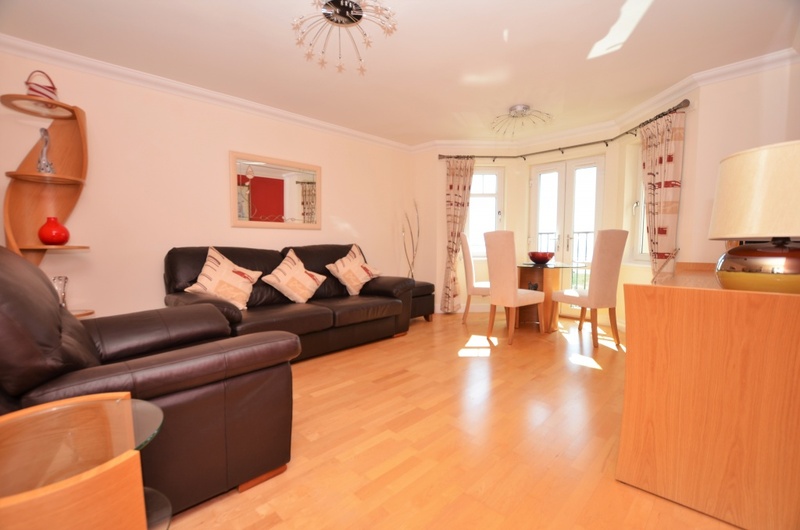 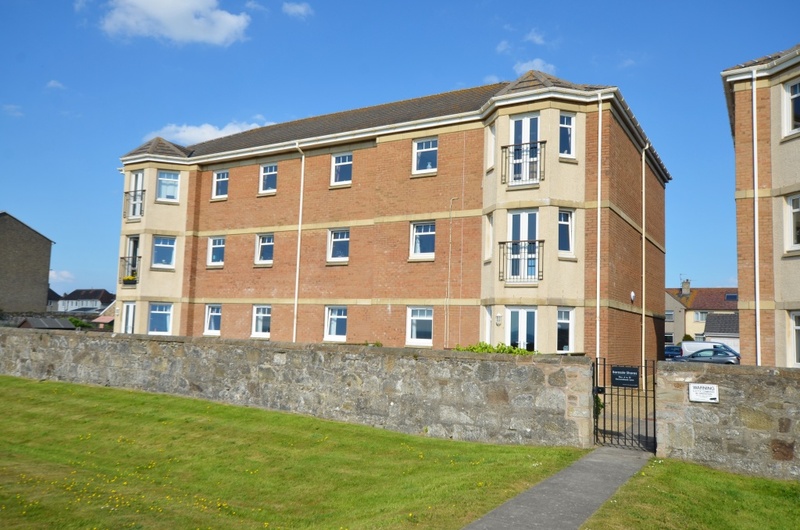 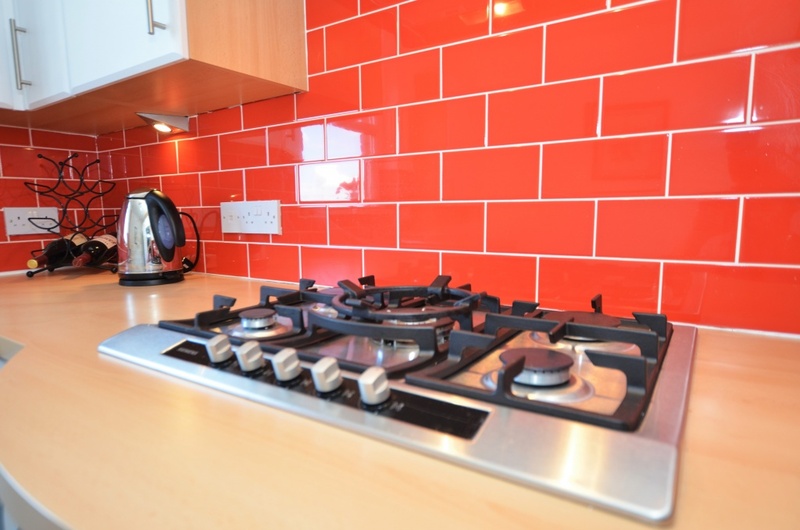 The apartment also benefits from both gas central heating, double glazing, security entrance and well maintained communal resident’s area to rear with parking. 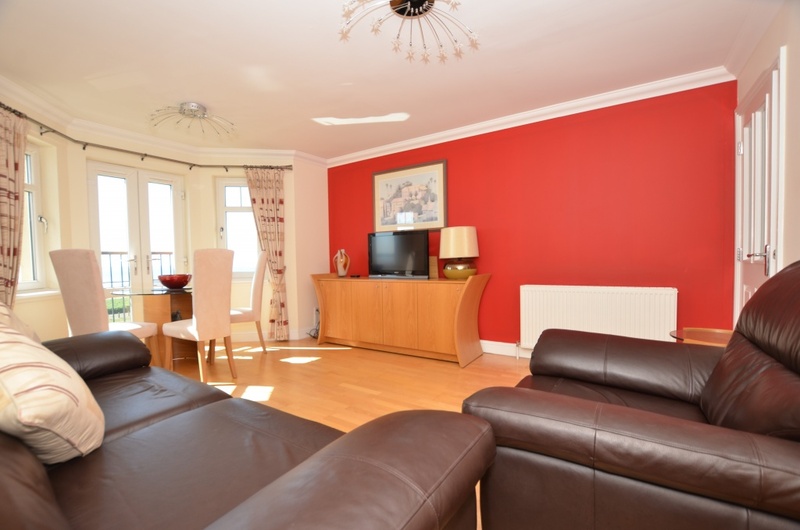 20 minutes walk is a mainline train station with links to Ayr in the south and Glasgow in the north; Glasgow takes 41 minutes, with several trains every hour, making it an ideal commuter town. 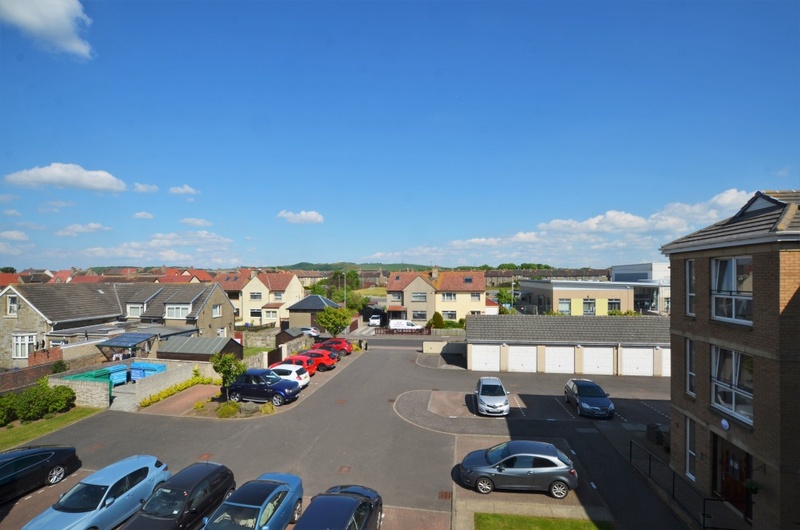 The A77/M77 provides an easy commute to Ayr, Kilmarnock and Glasgow in the north with Glasgow now a mere 45 minutes by car. 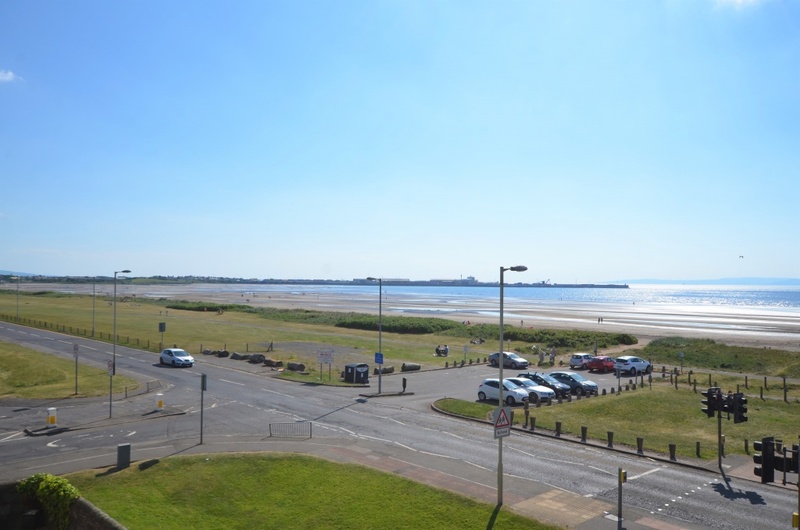 In addition, 5 miles away, Glasgow Prestwick International Airport provides regular flights to Ireland and the rest of Europe. 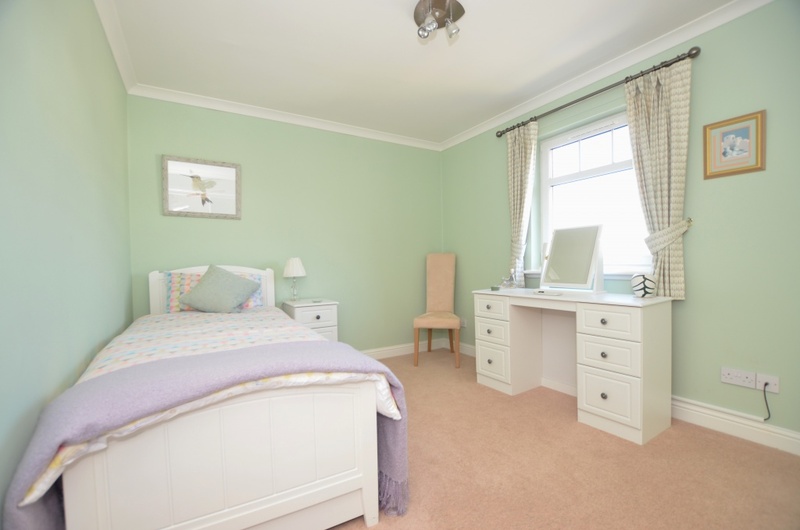 There are numerous good schools in the immediate vicinity to choose from and private education, at all levels, is offered 9 miles away at Wellington School, Ayr. 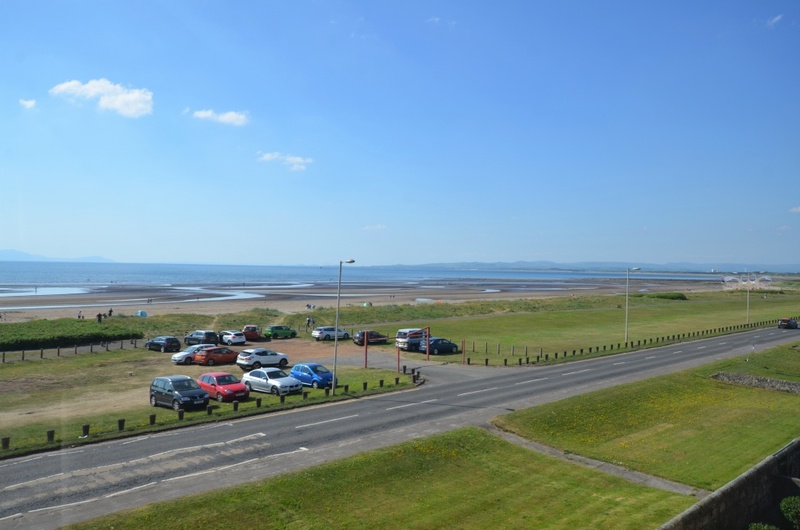 Troon is often the chosen location to live in because of all its good facilities, good commuter links and safe environment.